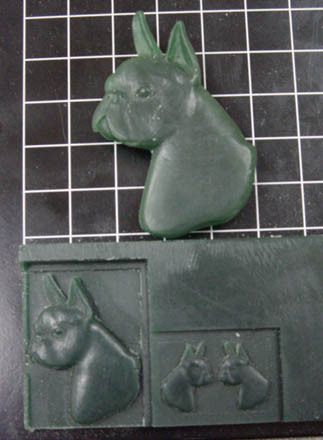 Here are a few examples of the abilities of the 3D Wax Mill. After these operations were complete all were cast in gold. This is an original Boston Terrier carving by R.Jeffrey Dunnington. 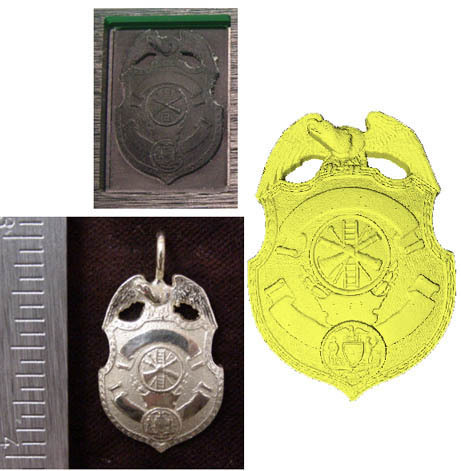 The relief for this brass mold was created with 3d Engrave which is part of the software that comes with the 3D Wax Mill. 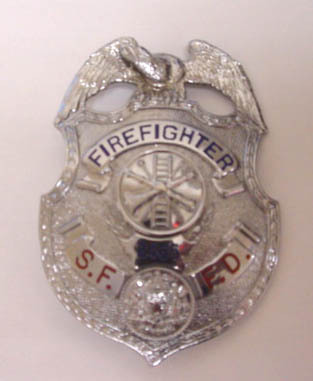 The charm is 16mm in diameter. 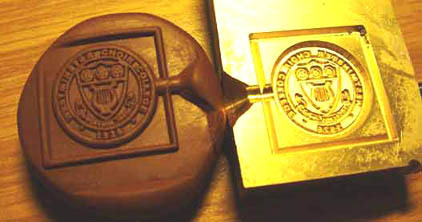 The brass mold was mill by the 3D Wax Mill to make an injectable mold.